Ottawa – It was with deep sadness and sorrow that the Armenian National Committee of Canada learned about the passing of Holocaust survivor, genocide scholar and Nobel Peace Prize laureate, Elie Wiesel. Throughout his troubled lifetime, and despite the grave hardships that he personally faced, Wiesel courageously championed the virtues of justice, equality and human rights, and became an exemplary role model for the generations that followed. 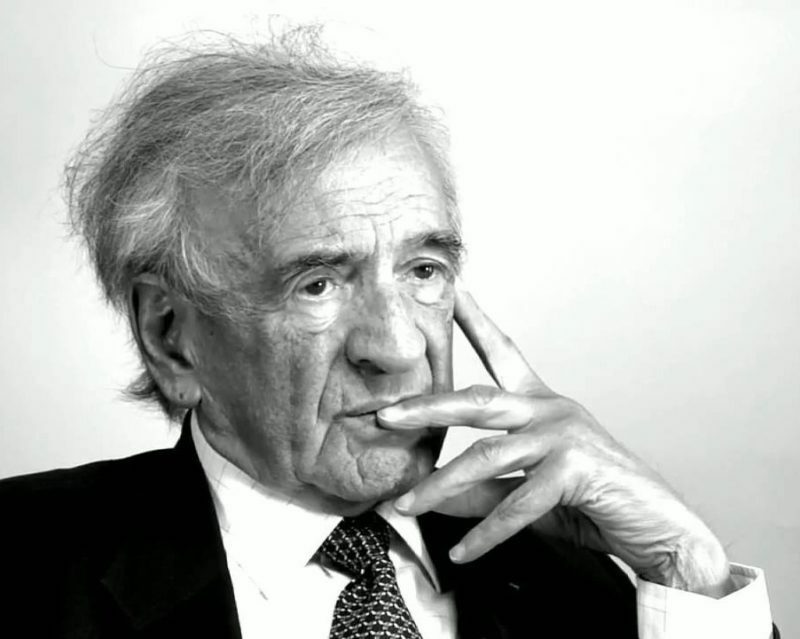 As a strong voice that let the world know about the horrors of genocides that terminated millions of innocent lives, Wiesel continuously called upon humanity to not act indifferently towards human injustice, and collectively stand up against all forms of inequality and discrimination around the world. 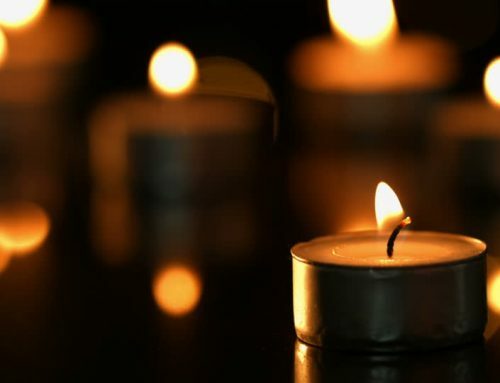 As an individual who experienced genocide first hand, he strongly condemned the Armenian Genocide and spoke forcefully against the voices of denial. In 2000, on the 85th Anniversary of the Armenian Genocide, Professor Wiesel co-signed, along with 125 Holocaust scholars, an official statement affirming the undeniable facts of the Armenian Genocide, calling upon the Turkish government to withdraw its policy of denial and urging western democracies to officially recognize this dark page in history. Today, as we come to terms with the passing of such a great individual, we commit to remain ever vigilant and continue to uphold his legacy and memory, for the sake of justice and humanity. On behalf of the Armenian National Committee of Canada, we pass on our deepest condolences to Elie Wiesel’s family, friends, and the international Jewish community on the loss of this giant of human rights and activism. Le CNAC est l’organisation politique canadienne-arménienne la plus large et influentielle. Collaborant avec une série de bureaux, chapitres et souteneurs à travers le Canada et des organisations affiliées à travers le monde, le CNAC s’occupe activement des inquiétudes de la communauté canadienne-arménienne.